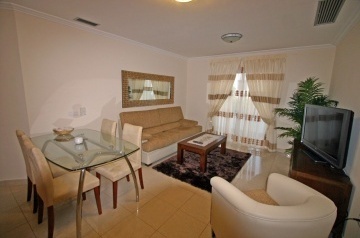 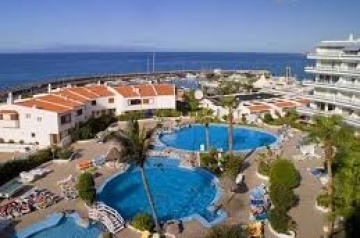 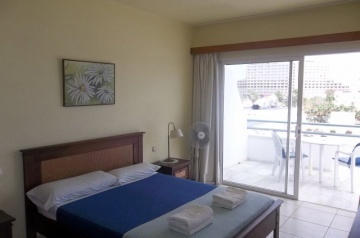 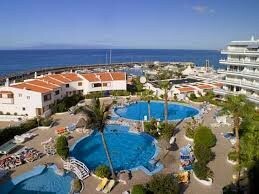 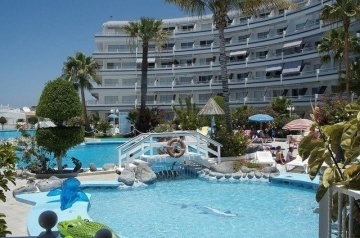 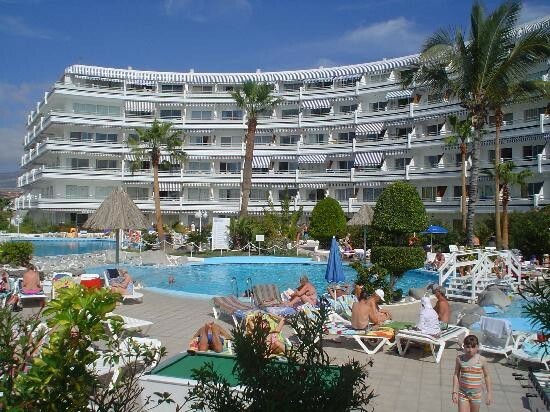 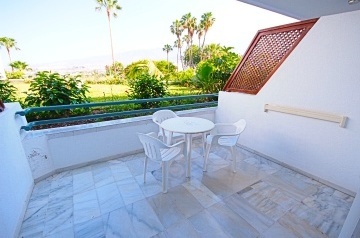 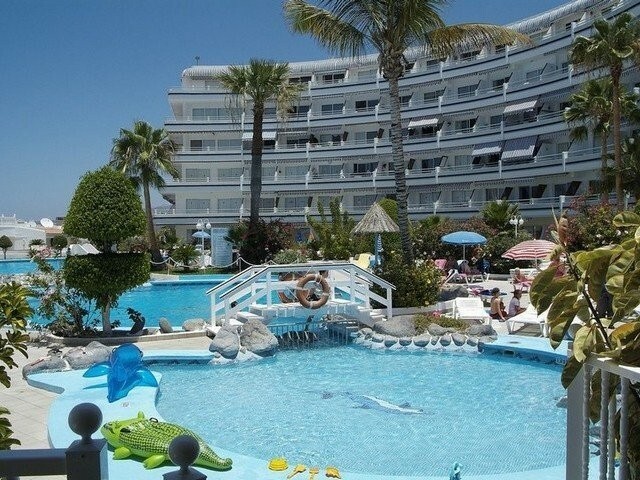 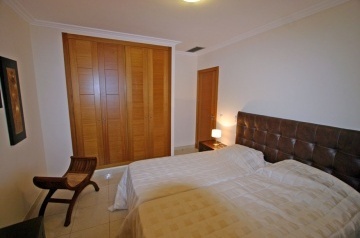 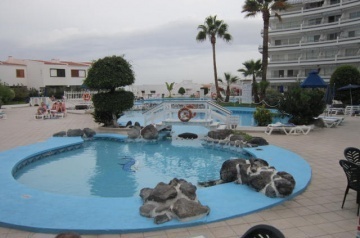 Club Atlantis for rent Tenerife Property. 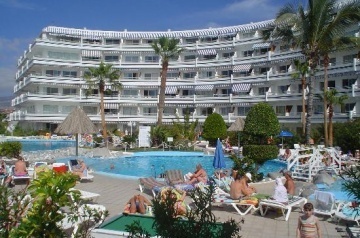 Tenerife Club Atlantis located in Puerto Colon area Costa Adeje, south of Tenerife, in Canary Islands. 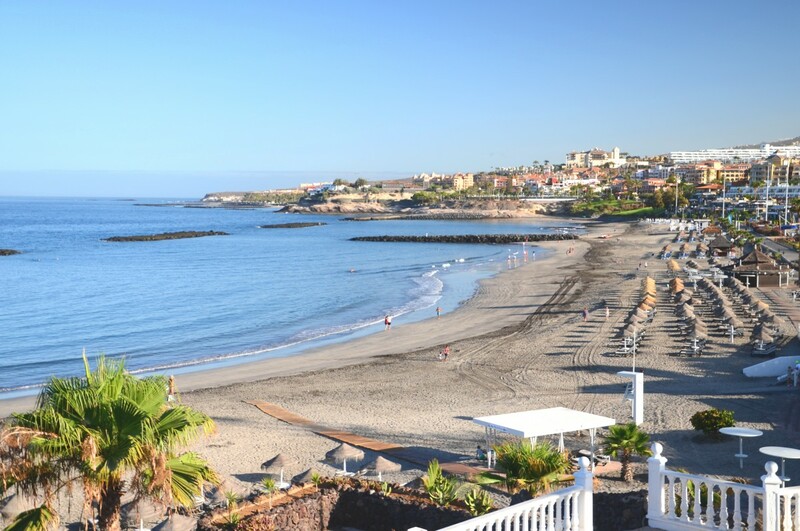 Club Atlantis is situated in one of the best positions in San Eugenio/Torviscas, overlooking the Puerto Colon marina and right alongside the Geranium seafront walkway. 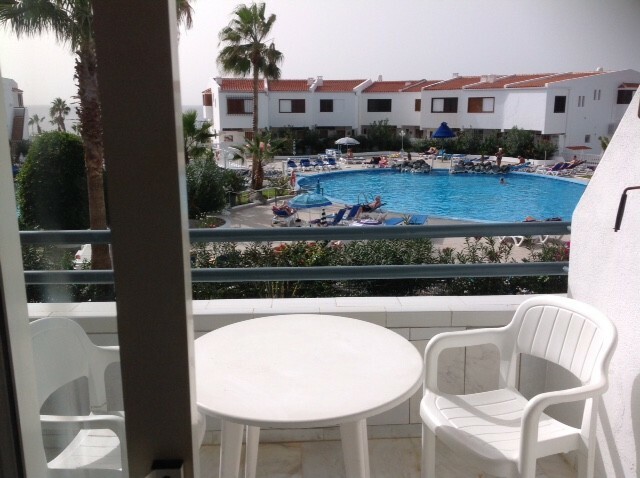 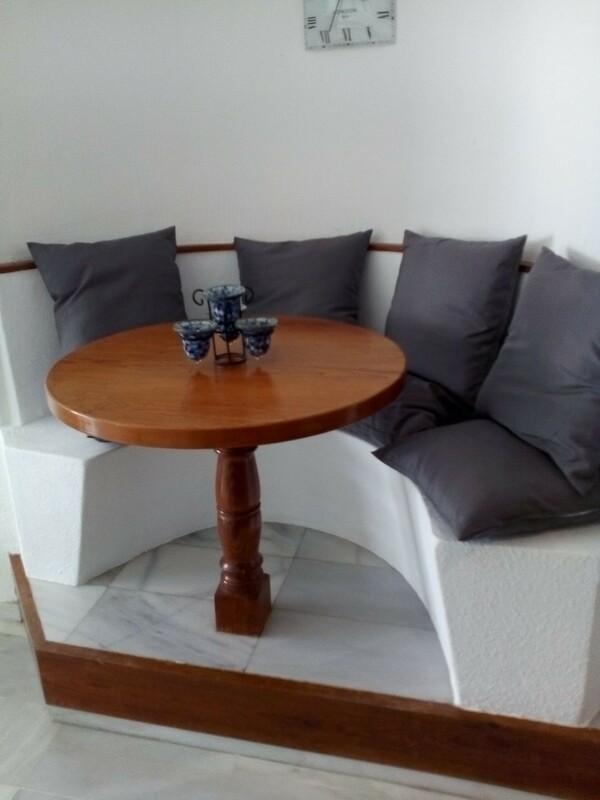 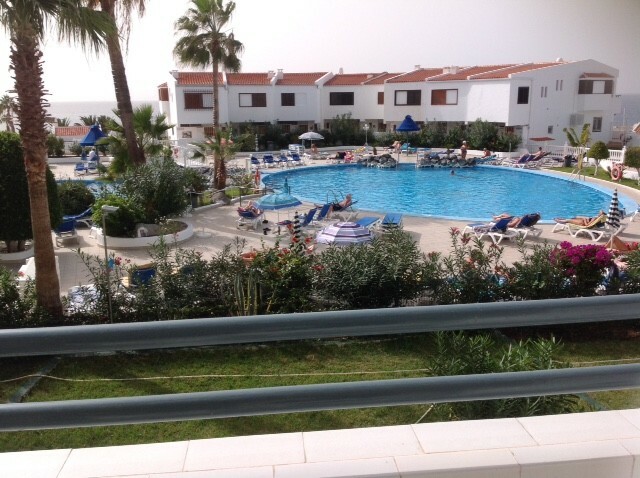 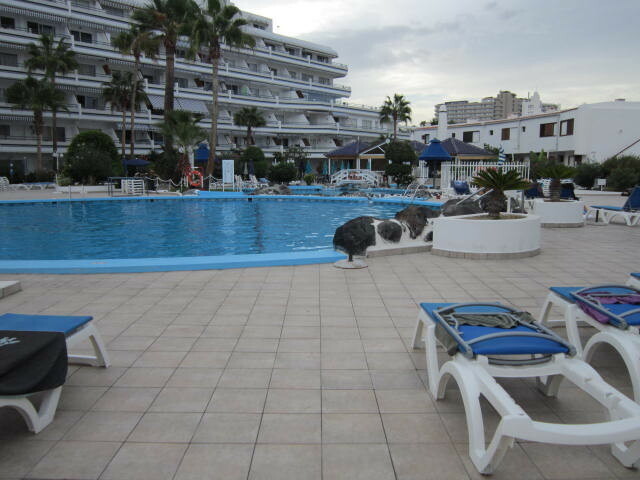 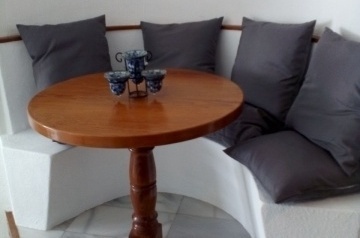 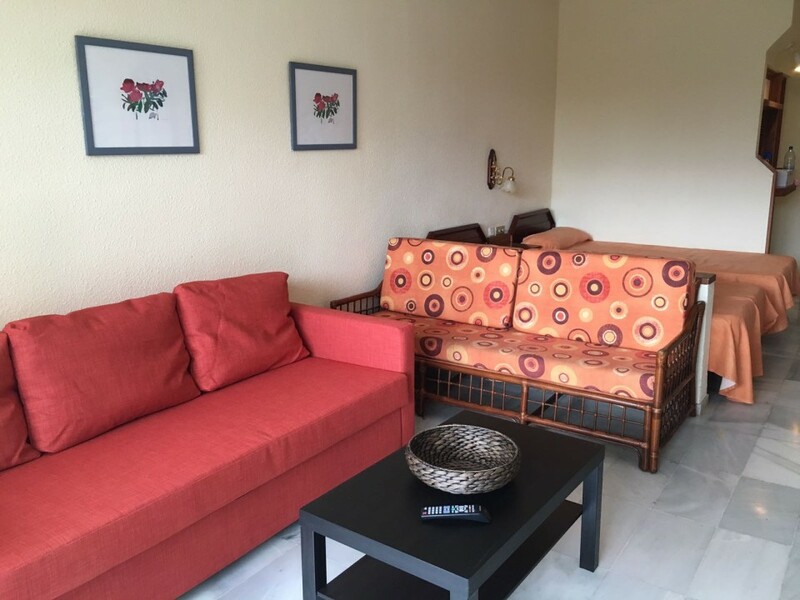 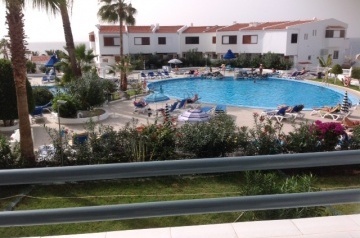 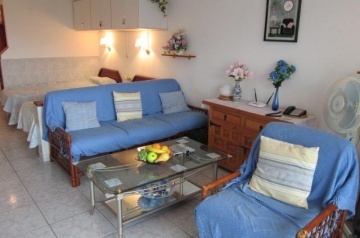 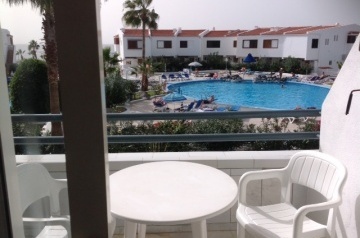 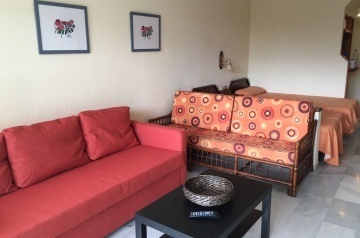 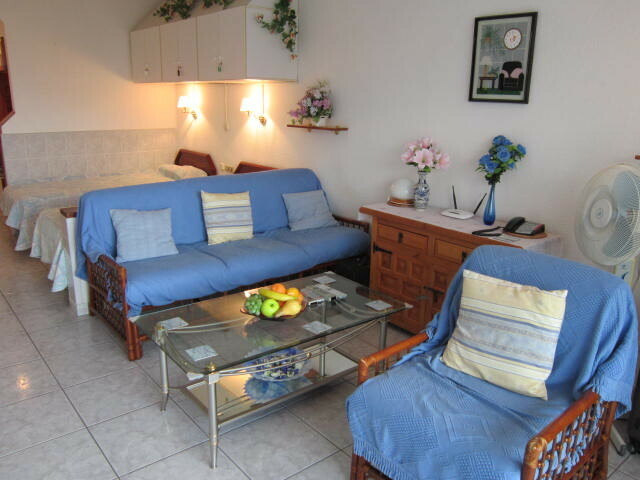 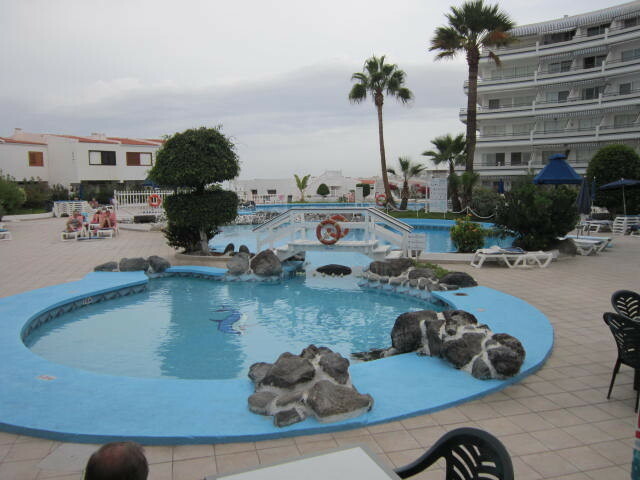 The complex offers a multitude of facilities in the main block; 24-hour reception with all tourist services, heated communal swimming pool and pool bar, launderette, etc. 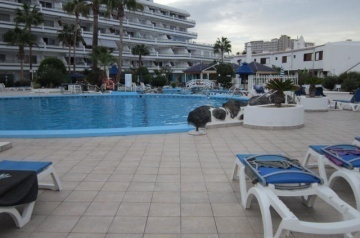 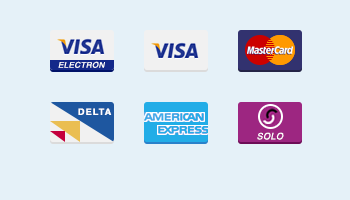 The reception staff will be available to help and advise in Spanish, English, German or French. 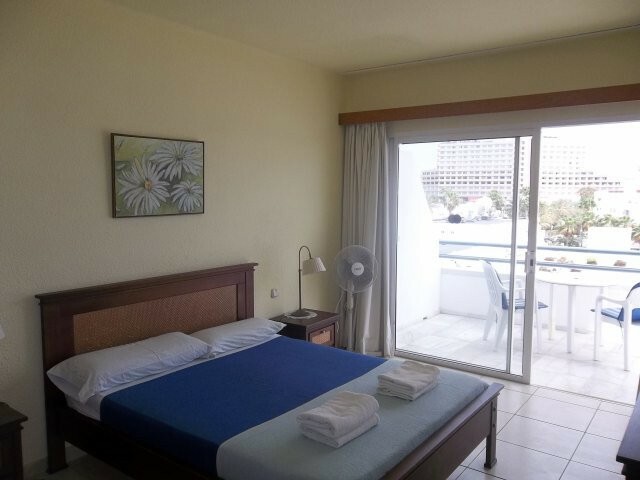 All the units of Aparthotel Club Atlantis offer: Fully equipped kitchen, bathroom with bath, hairdryer, safety box , satellite TV.